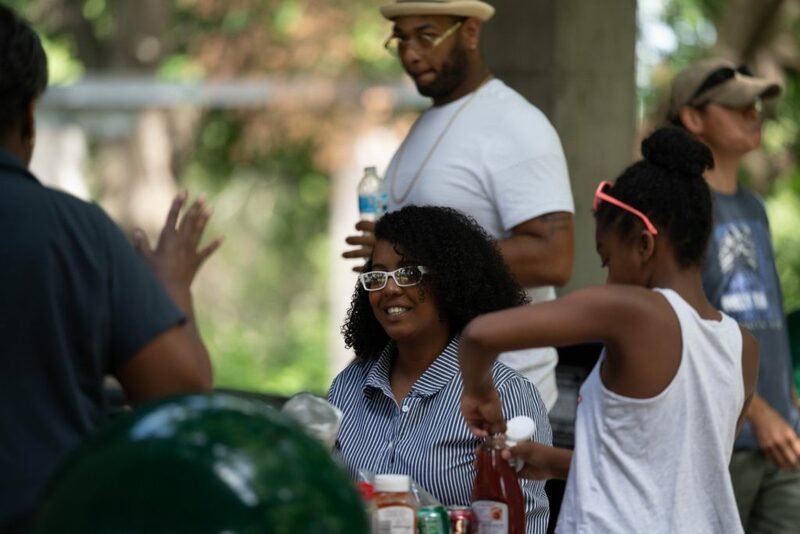 TCBJ | Thanks for coming to our UNITY picnic! Thanks for coming to our UNITY picnic! We had an awesome turnout for our annual UNITY picnic that we co-host with AAJA. The sun was shining and the grill was hot! It’s always great to see friends and family over BBQ! See more photos in our gallery. TCBJ prez Maria Reeve will be NABJ program chair — again! Thank you for supporting our bowling tournament!